Are you looking for for new company shirts with logo embroidered on them? 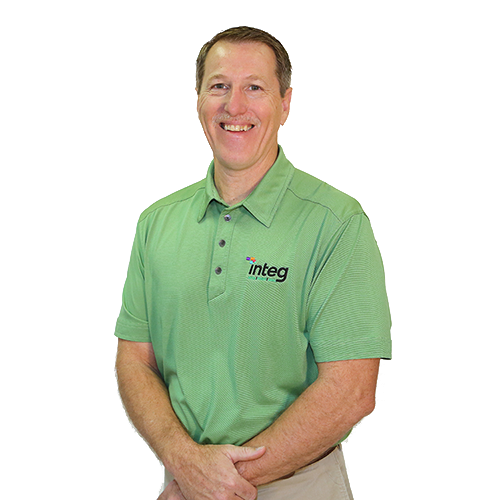 Integ’s promotional products department specializes in high quality wearables at an affordable cost. Our embroidered wearables like polos, shirts, long sleeves and caps span over hundreds of options and color choices. Have a specific budget in mind? We can help you stay within budget with high quality shirts and wearables. If you need a logo, our in-house graphic design team can craft you a new logo as well! Our catalog showcases many different brands from Port Authority, Nike, GameGuard, Red House, OGIO, The North Face, Eddie Bauer, Bella, Canvas and many more! Browse some of our items at our Catalog here. In the end, branded wearables make for a professional appearance that leave a lasting impression on customers and potential clients. Give us a call today at 254.751.1012 to get started or contact us below about the kind of wearable you’d like a quote on.